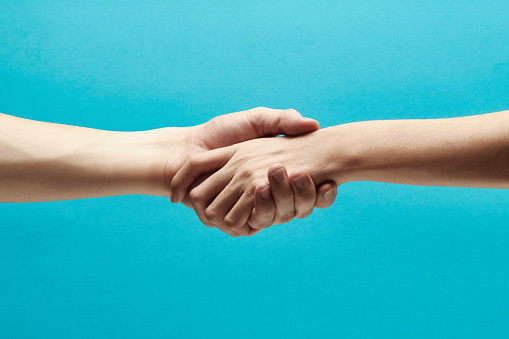 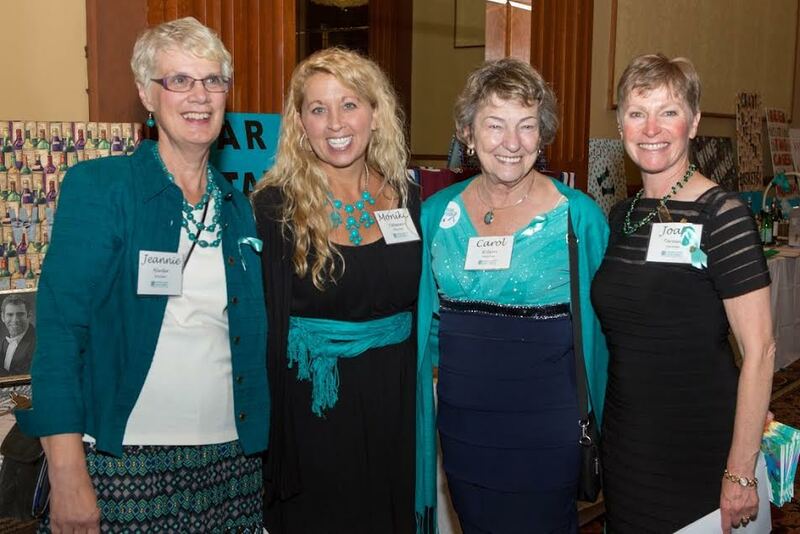 The mission of the Colorado Ovarian Cancer Alliance (COCA) is to provide support to those affected by ovarian cancer, and to promote awareness and early detection of ovarian cancer through advocacy and education. 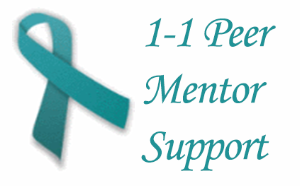 advance ovarian cancer research toward a better treatment, diagnosis and an eventual cure for the disease. 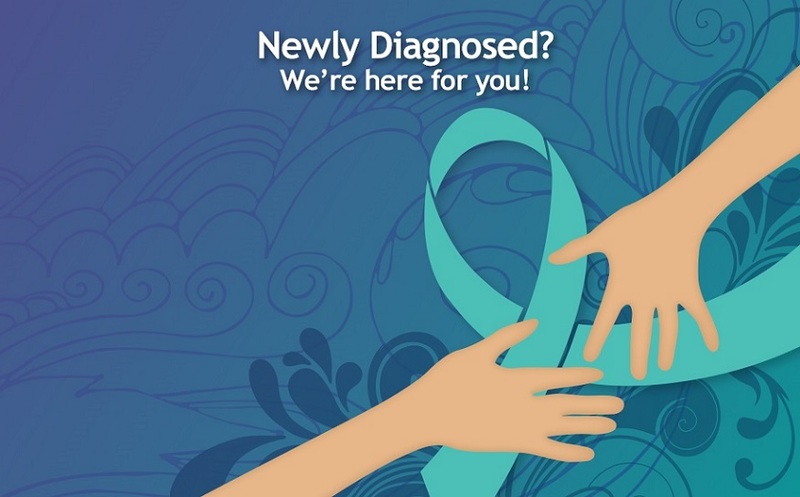 We advocate for access to health care, for ovarian cancer awareness programs, and for expanded funding for ovarian cancer research into developing a cure and a reliable screening test. 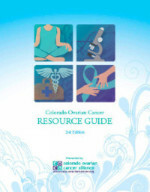 COCA is a partner-member of the Ovarian Cancer Reasearch Alliance (formerly the Ovarian Cancer National Alliance and Ovarian Cancer Research Fund), and for several years COCA has participated in OCNA’s “Lobby Day,” visiting Colorado Senators and Representatives on Capitol Hill in Washington, D.C. We are active in the Colorado Cancer Coalition, the Colorado Consumer Health Initiative, the Colorado Chronic Care Coalition, and the American Cancer Society’s Cancer Action Network. 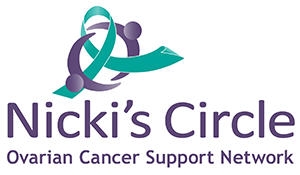 For more information about COCA’s services, including Nicki’s Circle, please contact: info@colo-ovariancancer.org.